Twenty paddlers, blades ripping through the water, synchronized. The drummer pounding out the rhythm, or is that the dragon’s heartbeat? The helmsman calling commands. 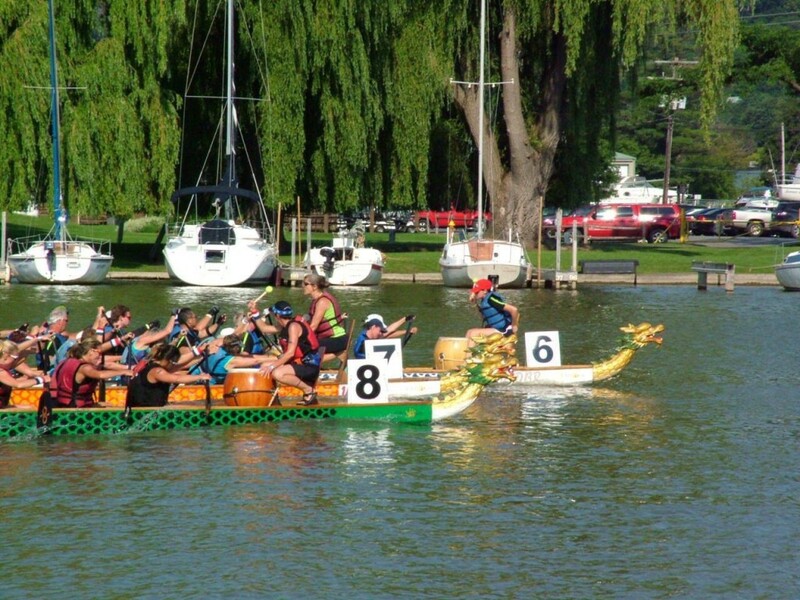 This is dragon boating. Eyes in the boat, watch the stroke, harder, reach out. Pittsburgh’s beautiful skyline in view. Stop, breathe, enjoy the sight. Start again. We are in training. Training for the race, training for the fun, training for the fitness. Our winter workout has kept us fit. Our commitment has kept us faithful. Our camaraderie has kept us sane! A competitive but welcoming dragon boat team, we paddle three times a week out of the Three Rivers Rowing facility in Millvale. When we are not in the dragon boat, you might find us in our outrigger canoes, improving our strength and endurance, or just enjoying river life. 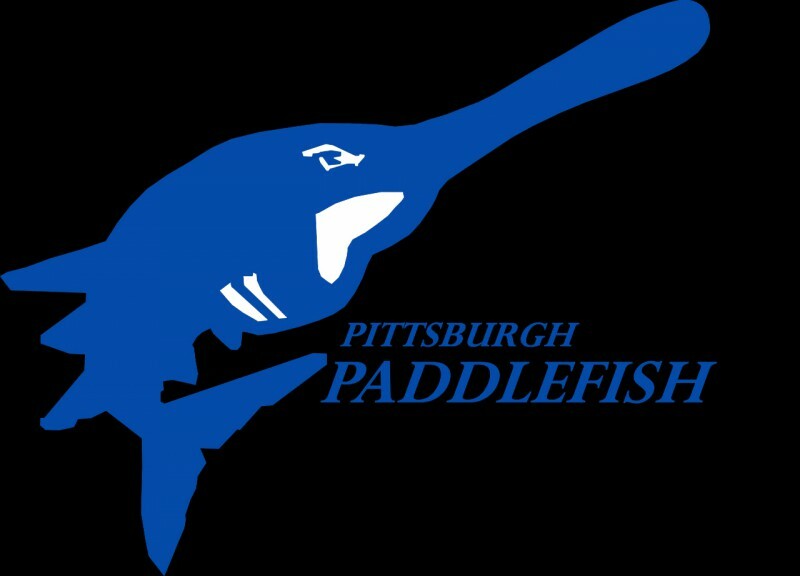 We are the Pittsburgh Paddlefish. We challenge ourselves. Now we challenge you. Click our logo to join!